Michael Fleming at Southport Magistrates Court today. A FLY-IN-FLY-OUT worker had "a drink" that cost him $25,000 after headbutting a barman at a popular Gold Coast watering hole, a court has been told. 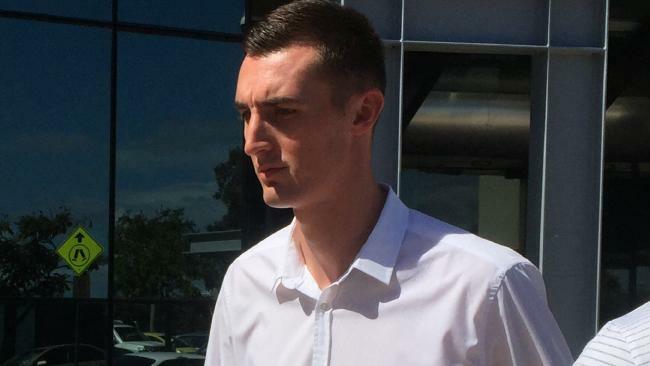 Michael Fleming, 21, pleaded guilty to common assault in Southport Magistrate's Court today after lashing out at the bar manager of House of Brews in Surfers Paradise in October 2017. The court heard Fleming was asked to leave the venue by manager Ian McKie at about 11.30pm but Fleming became argumentative and lashed out, headbutting Mr McKie in the face. The prosecutor said police arrested Fleming and took him into custody where he was too drunk to be interviewed immediately after the incident. Fleming was 20-years-old at the time. Defence lawyer Michael Gatenby, of Gatenby Criminal Lawyers, told the court Fleming is paid $5000 per week working in the mining sector and had missed out on three weeks of work because of the court proceedings. 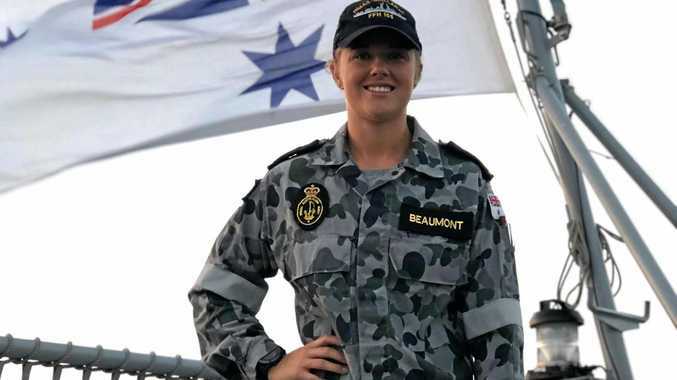 Mr Gatenby said Fleming was also out of pocket $25,000 which included $4200 for flights to the Gold Coast and accommodation in the city leading up to his appearance. "It was a very expensive drink at the ale house, so far it's cost him $25,000," Mr Gatenby told the court. "He regrets his decision to become intoxicated." Magistrate Joan White gave Fleming a 12 month $600 good behaviour bond and ordered him to pay $300 for criminal compensation. She said she considered Fleming's references, age, lack of a criminal history and guilty plea in her sentence.